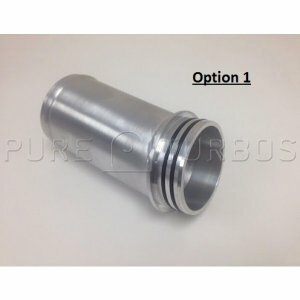 Is the custom aluminum section and t-bolt clamp only. You will need to cut your OEM inlet and clamp it to our section. Instructions and t-bolt clamp included.